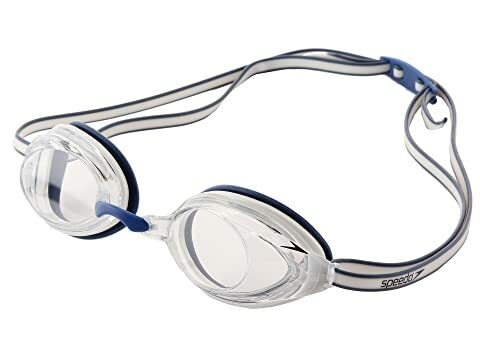 Achieve your best in the water with the clarity and focus you feel when you swim with the Speedo® Vanquisher 2.0 Goggle. 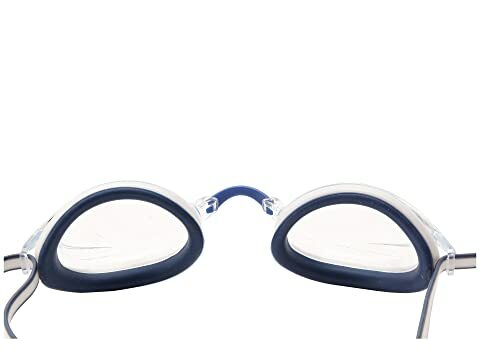 The updated ultra-low profile design boosts peripheral vision by 25%. Unchanged classic fit with soft silicone eye seals. Two-tone silicone double headstrap and ergonomic adjustable clip. Features three interchangeable nose pieces.